Turbocoating has developed its technology and organisation in order to enhance the turbine component requirements while offering to OEM customers a full range process. Lean manufacturing techniques, cellular manufacturing, rapid prototyping and off-line programming deliver to our customers effective and efficient services. We are your one stop shop for providing competitive conditions for hot section turbine components. After casting and machining processes we are able to offer all the services for preparing the component to be installed in the engine: coating, post coating treatments (LASER drilling, welding, brazing) and NDT. 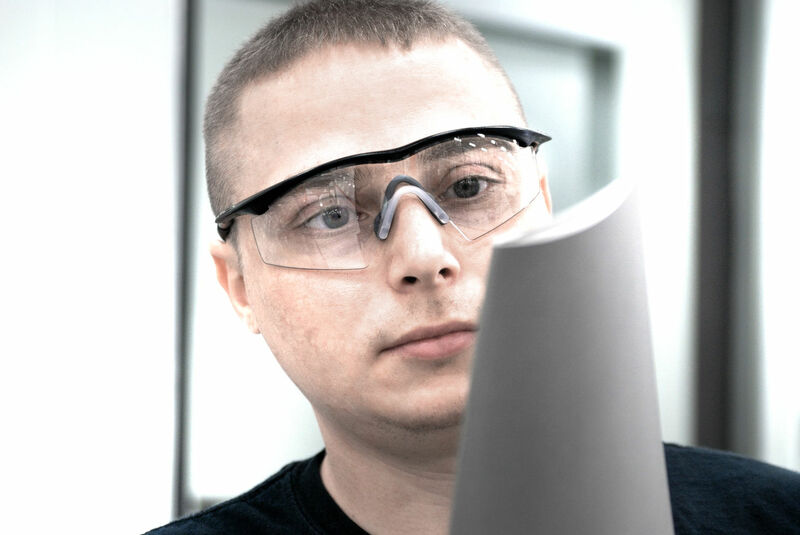 Our engineering and production department has the technical expertise to support complex turbine design and manufacturing services with the goal to produce quality parts at competitive conditions. Merging the expertise of coatings and typical post coating treatments we can offer effective iterations between each subsequent process step. This results in fast and effective lead developments, in-house project management and low overheads letting our customers be competitive. A dedicated team will take lead on your programs through the entire development and manufacturing process until delivery.